Imagine that you loved N.K. Jemisin’s The Inheritance Trilogy and then discover a new-to-you novella written in the same realm featuring a few of your favorite characters? Why, yes, please! Don’t mind if I do. In a mere few pages, I was reminded of the joy of Jemisin. Imaginative plots that defy prediction and challenge gender stereotypes and privilege, fascinating gods and godlings (each with an individual affinity), and a realm where the women mortals bear arms while the men stay home and raise the children. Jemisin’s work exemplifies what fiction can be at its very best: a fascinating lens through which to examine your own thinking and beliefs and consider other perspectives and possibilities — and have fun doing it. The Awakened Kingdom takes place after The Kingdom of Gods, book three of The Inheritance Trilogy. Baby godling Lady Shill visits the mortal realm to discover her true nature — her special godling affinity. Lady Yeine, Lord Itempas, and even Nahadoth (as a woman, no less!) make short appearances as young Lady Shill makes mistakes (and baby godlings) learning how to manage in the mortal realm through hilarious trial and error. 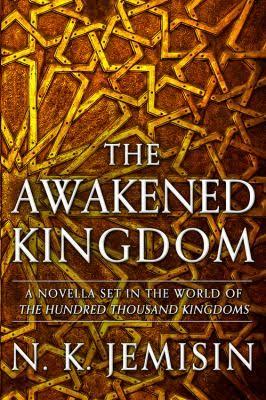 This is such a fun read and the only shame about The Awakened Kingdom is that it could have been an entire novel unto itself. 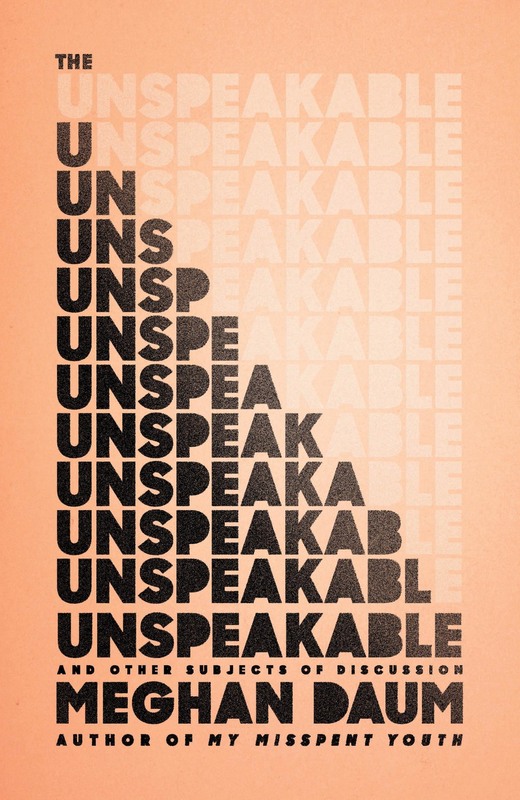 As a novella, it’s meaty and delicious — Jemisin leaves you wanting more and the wonderful thing is, with a bunch of new baby godlings running around, there’s plenty of fodder for a new full-length novel set in the Inheritance realm. Yes, please.